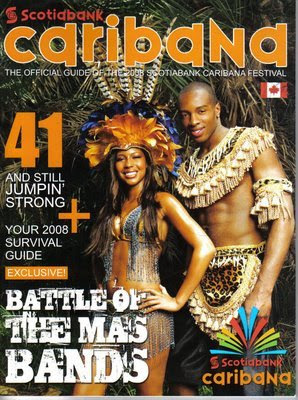 I stumbled upon this online version of the Official Guide to the 2008 Scotiabank Caribana Festival. The magazine features an event guide, parade route map, interviews and some really beautiful photography. 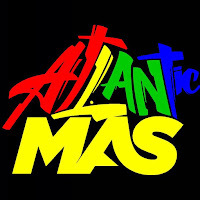 Hard copies of this glossy guide are sure to be available at the many Caribana events taking place this week so be sure to pick up yours! !